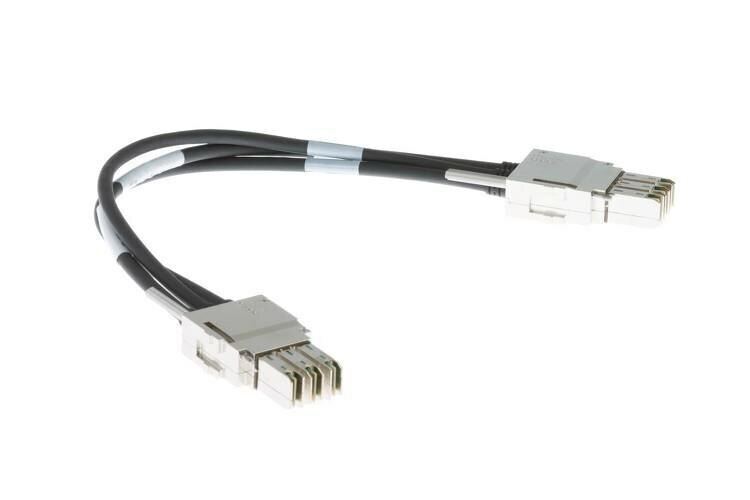 Cisco Catalyst 3850 Series stack cable STACK-T1-1M= Specification (STACK-T1-1M=) Cisco StackWise-480 1m stacking cable for Cisco Catalyst 3850 Series Warranty 100% Low Price Guarantee: digitage.co.in provides high-quality products at low wholesale prices 100% Quality Assurance: All items are ORIGINAL and GENUINE only. Item conditions are "New Sealed" or "Used / Refurbished". Used & refurbished items are fully tested with good conditions by Cisco-certified Engineers.